I suppose one of the good things about summer television programming is that shows either go into re-runs or crazy reality shows replace them. This gives me a chance to discover new shows. Channel surfing tonight, I stumbled upon Nathan Lyon's cooking show, A Lyon in the Kitchen on Discovery Health. Nathan Lyon shops locally, like roadside veggie stands or farmers markets and prepares organic meals. Watching him is refreshing. He's not over the top, seems down to earth and prepares meals in an easy to follow method. From what I've seen, recipes are prepared simply to maintain the flavor of the ingredients. Although it's nearly 10 p.m., my mouth is watering watching the yummy dishes he's preparing - like a roast beet salad and pan-seared scallops. Does he have a cookbook yet??? 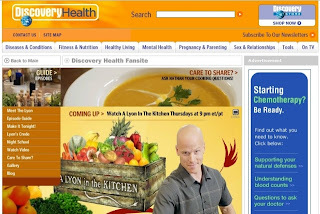 A Lyon in the Kitchen airs at 9 and 10 p.m. on Thursdays on Discovery Health. 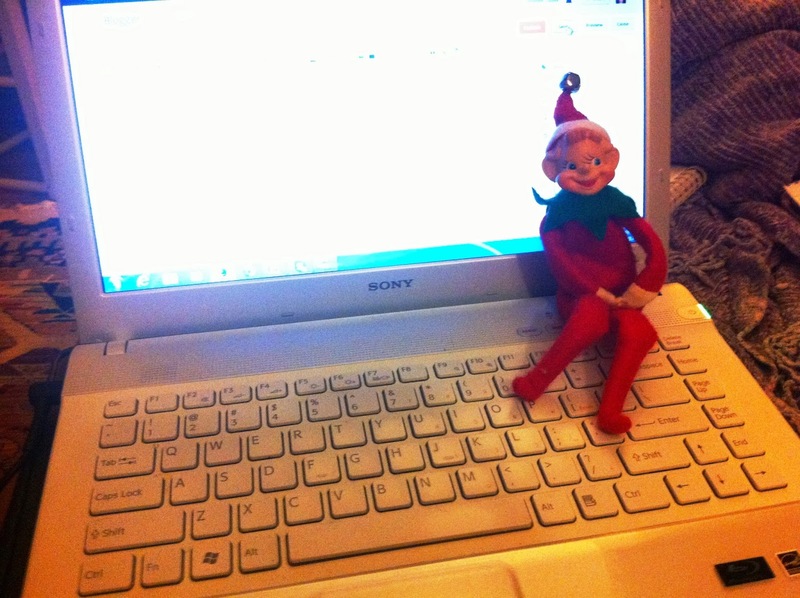 Check him out!